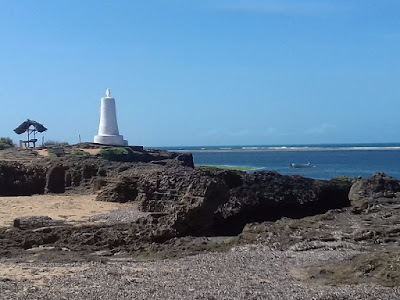 Our Sunday morning arrival in coastal Malindi, Kenya was met with a few activities aimed at acclimating the team to the seven-hour time zone difference and the near-equatorial situation. 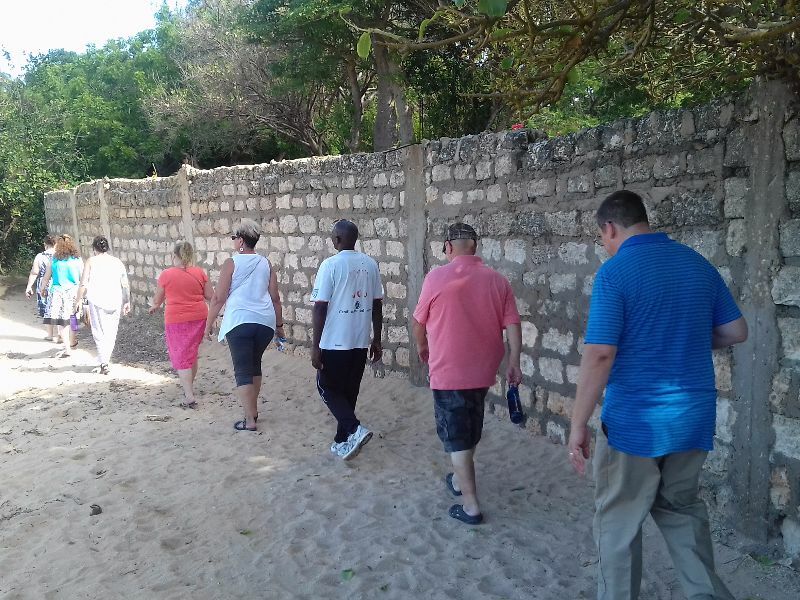 What better way to do that than to get a little exercise? 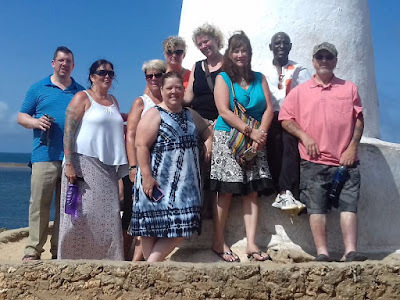 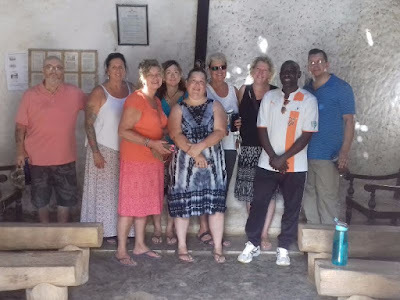 We set out on foot to explore a little bit of history by touring the Vasco da Gama Pillar and the Portuguese Chapel, both with oceanside views. 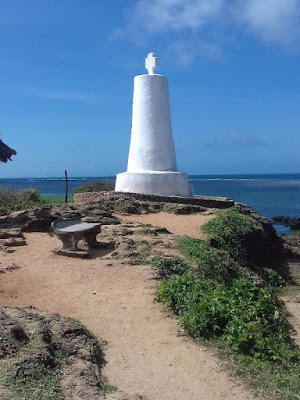 The Vasco da Gama Pillar is one of the oldest monuments in Africa. Having a dispute with the Sultan of Mombasa, the first pillar was destroyed by the predominantly Islamic community who was resistant to Christian occupation. Da Gama explained the importance of the pillar in giving the Portuguese sailing directions to India for trade purposes and the Sultan allowed the pillar to be erected in 1498, the same pillar we see today. 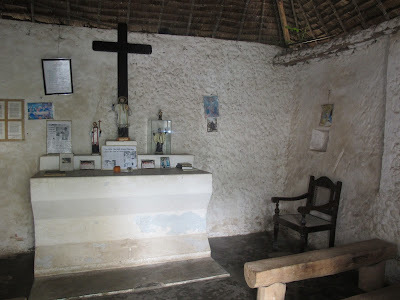 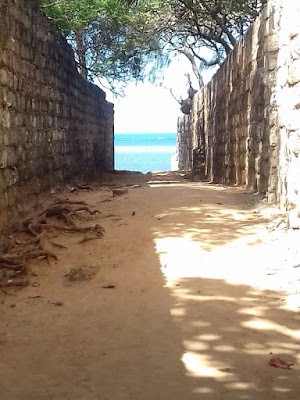 The Portuguese Chapel is the oldest Christian chapel in East Africa, a monument built by da Gama in 1498 just a half century before St Francis Xavier visited Malindi in 1542. Xavier buried one of his sailors who died on his ship which lead to the many tombstones of predominant people being erected there. The chapel was initially just large enough to hold the entire population of Christians in Malindi – 60 – and just small enough to remain hidden among the forest trees should the unhappy Muslims come in search of the Christians. 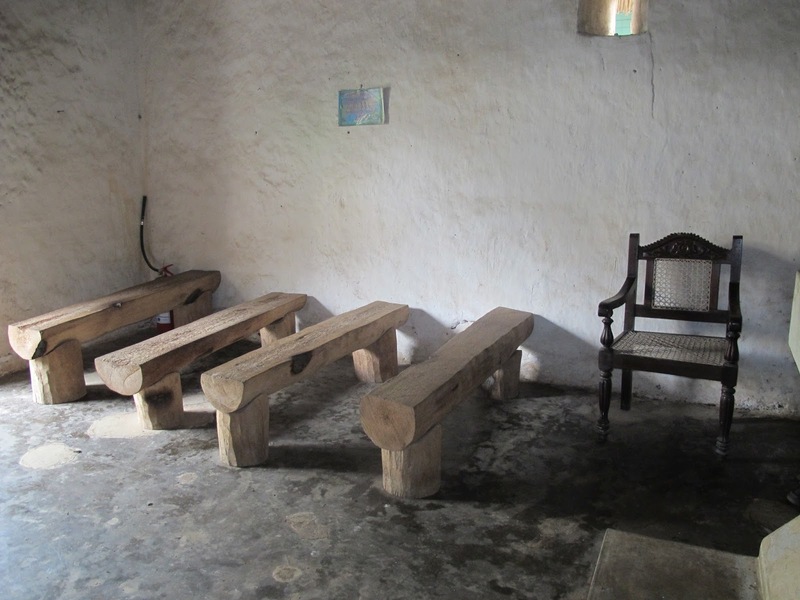 The chapel boasts a single window affording a view of the ocean to further protect itself against enemies. 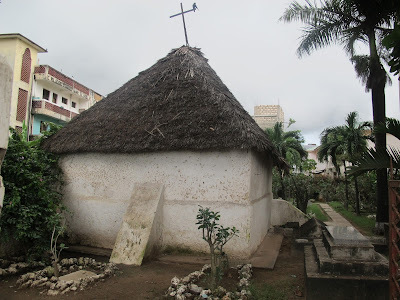 Today the chapel rests quietly beside a monstrous hotel/apartment building under renovation but the sweet calm within remains. 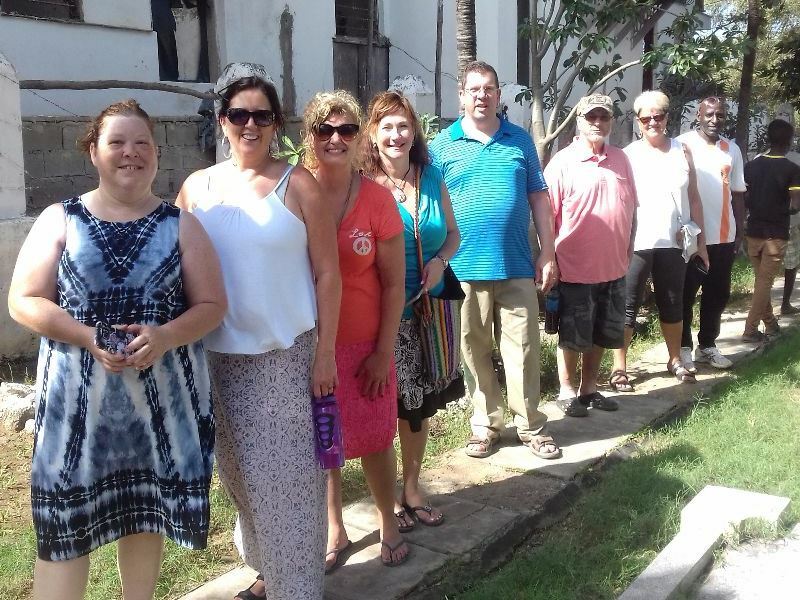 Follow Surprised by Hope on Facebook.